Zip Bag for Chess Pieces. 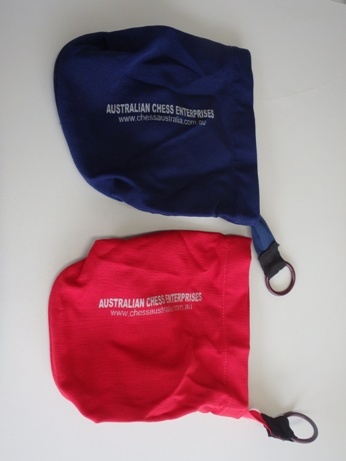 Zip Bag for Chess Pieces.. Type: EQUIPMENT. Detail: PLASTIC. Product Code: PCSA.